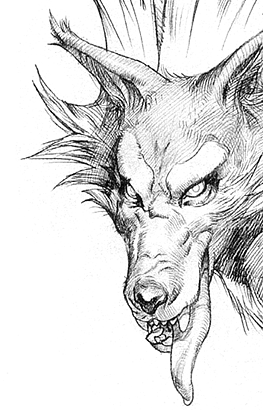 The curse of the Werewolf... is it God's mischief or the devil's whim? 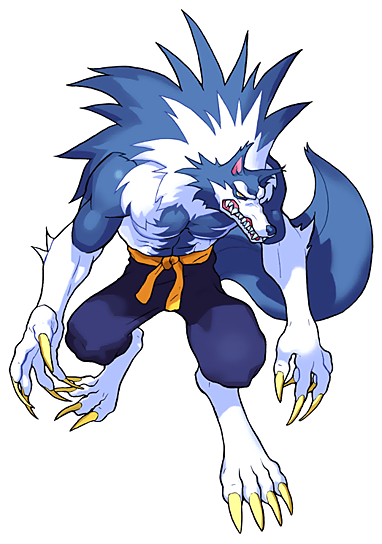 Talbain was shunned by human society because of his terrible tendency to transform into a wolf every full moon. 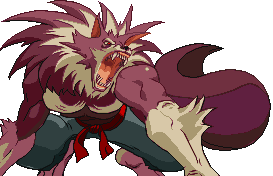 When things were looking their bleakest, however, Talbain found something to live for... improving his fighting ability. So, one night when the moon was full, he left the woods and went on a journey. 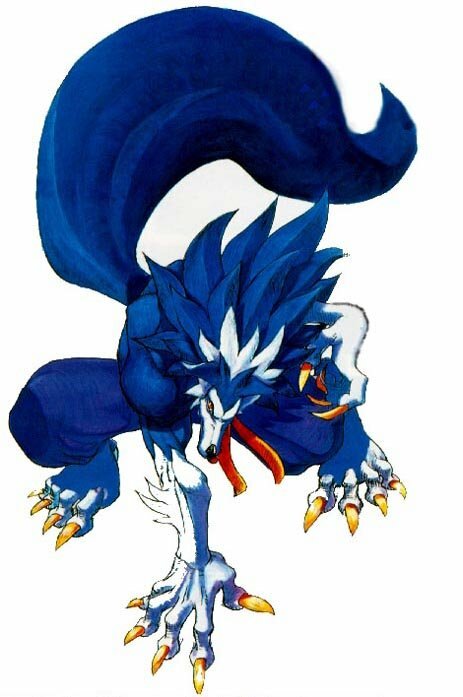 In the subdued full-moon light, Talbain trembles with increasing fear, since he has once more felt the existence of a vicious animal rumbling throughout his body. Flushed and drenched with sweat, he asks himself, "What is this blood burning feeling that has come over me?" 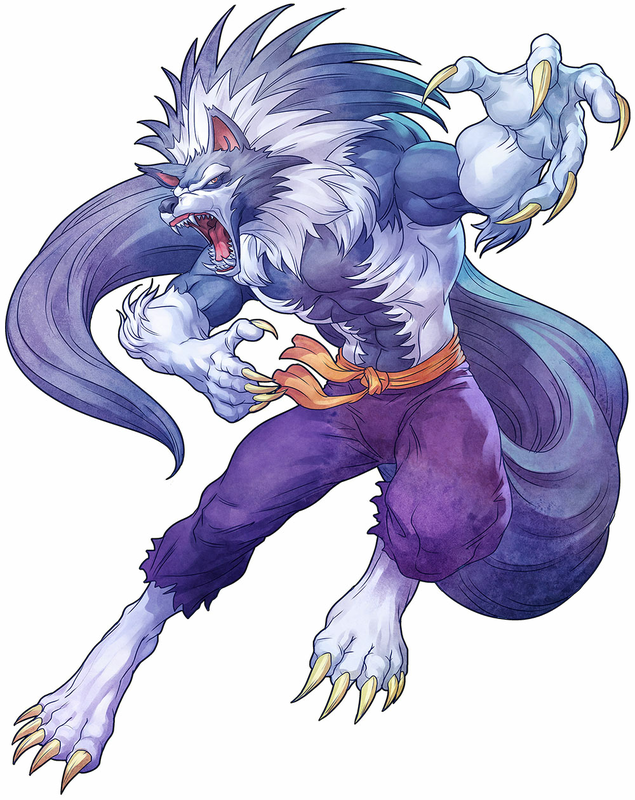 Although he thought the curse of the lycanthrope had been expelled and that he was now a reborn human, he felt a voracious driving force filling more and more of his being. 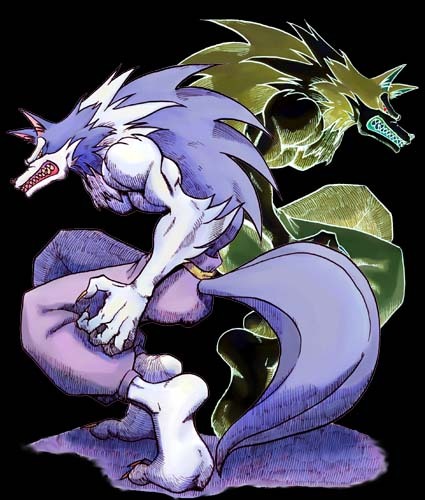 He now has horrendous nightmares, contorted vision, and the haunting discovery that his very shadow has taken the form of the beast he wanted desperately to forget. His most horrifying nightmares have become a torturous reality. 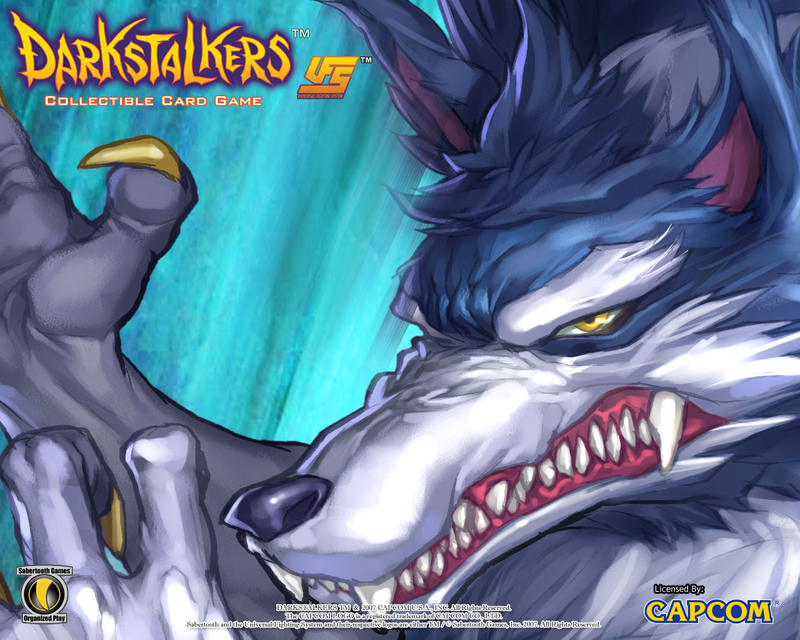 Unexpectedly, an unknown voice booms with an invitation from the netherworld... He reasons for no more than a fraction of a second: "Is there any answer to what is happening to me?" But the burning of his blood will not allow him to avoid his violent destiny. 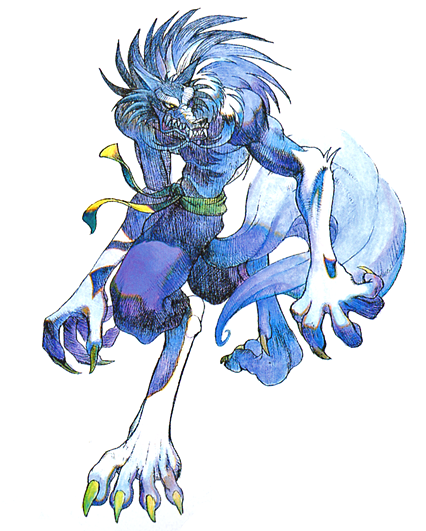 Talbain is the token werewolf of Darkstalkers' horror stereotypes, and one of the star protagonists of the series... you might say. 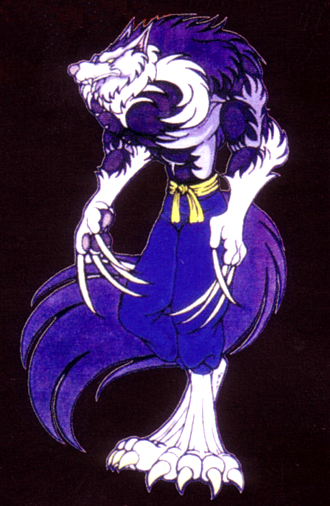 Talbain is also the first (and only) werewolf to be proficient at martial arts! lol. 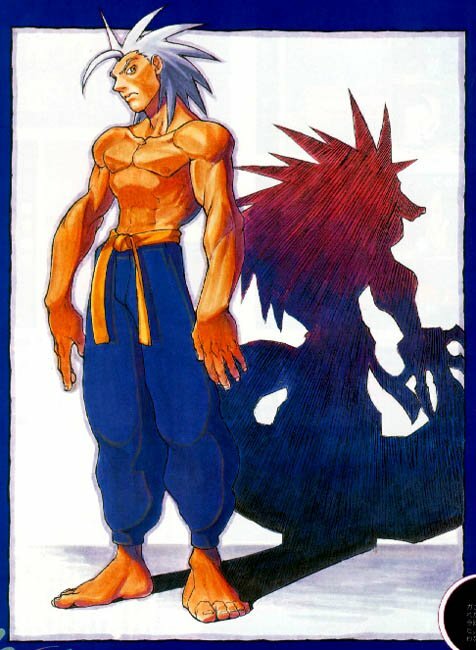 That said, he's definitely an original and clever fighting game character, and naturally fits into the series exceptionally well. 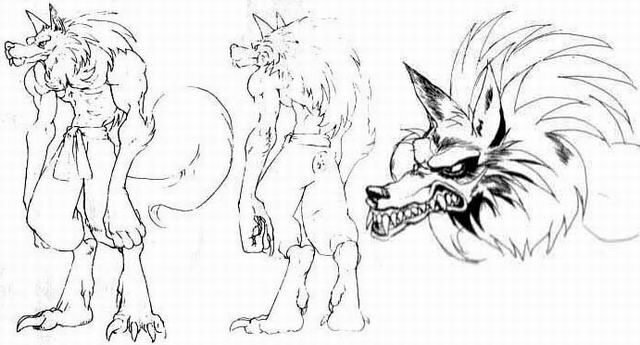 Talbain definitely has some awesome mannerisms & animations, although I always thought he could use some fleshing out. 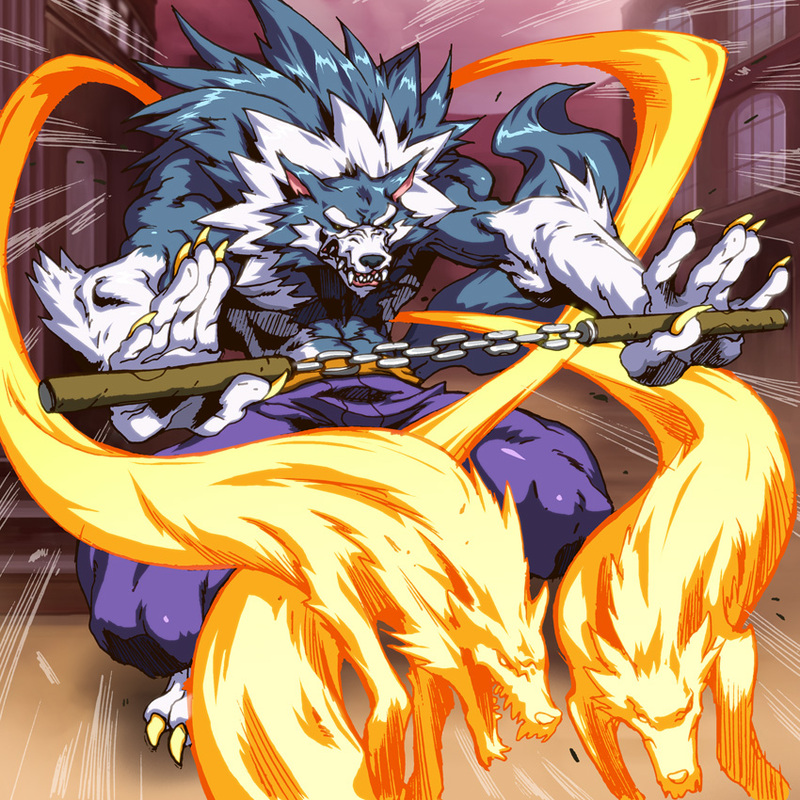 His special moves in particular could be more interesting. 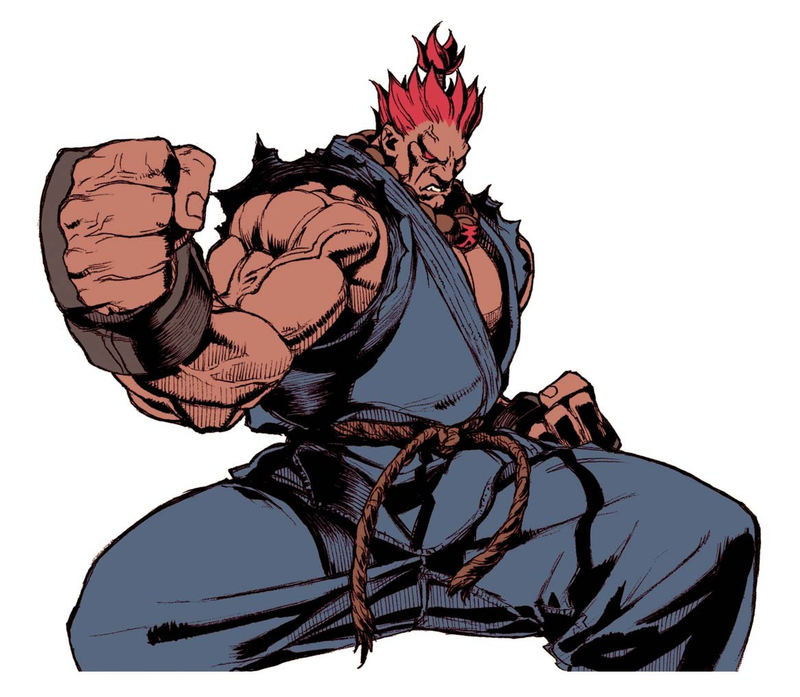 Otherwise, he's a straight-forward and fun character to use. 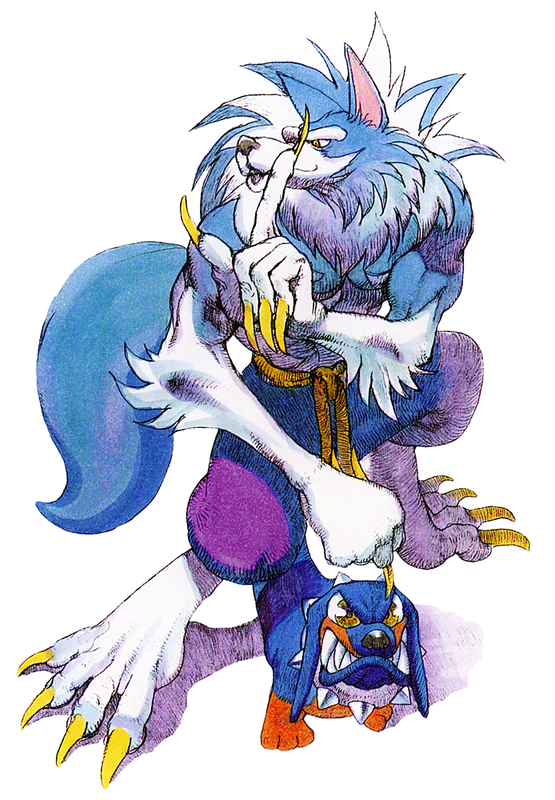 While Talbain is a cool design, I do think he's "overshadowed" by a few others in the Darkstalkers series... which is likely part of the reason why Capcom chose to bring other memorable Darkstalkers characters to various fighting game crossovers like Marvel VS Capcom and Capcom VS SNK.